CEOs Club is a non-profit organization initiated and managed by ABP Community, consisting of enterprises leaders and high-rank managers of all industries. It mainly devotes to creating communication environment and building cooperation platform for enterprises leaders, so that to realize alliance among giants, advantages complementation, resources sharing, bring the aggregative effect into full play. Its activities mainly include high-end forum, CEOs salon, CEOs interaction, CEOs entertainment, CEOs relaxation and member commission etc. 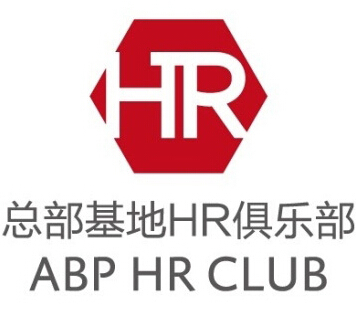 HR Club is a non-profit community service organization initiated and managed by ABP Community. 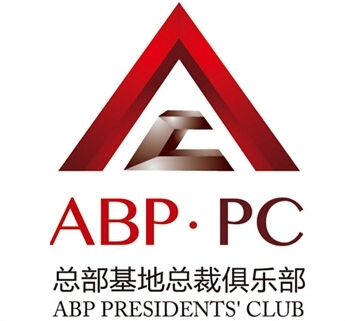 Its members mainly include HR leaders of enterprises at ABP, such as directors, managers, executives, HR staff and relevant personnel of the society. It mainly devotes to creating communication environment and building cooperation platform for HR leaders and staff, so that to promote HR business competency and HR sharing. 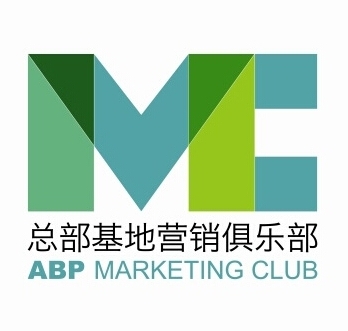 Marketing Club is a non-profit community service organization initiated and managed by ABP Community, consisting of marketing leaders, such as director, manager, executive and staff responsible for marketing, sales, after-sales and so on, as well as relevant personnel of all industries. It mainly devotes to creating communication environment and building cooperation platform for marketing leaders and staff, so that to promote marketing competency and marketing resources sharing. 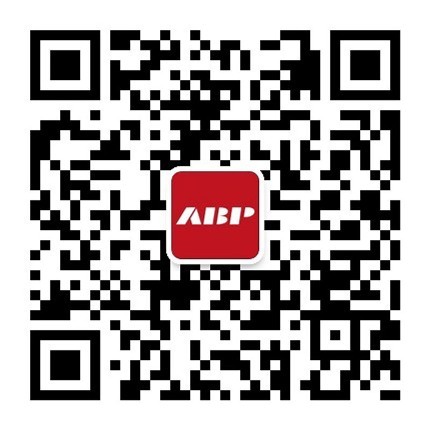 Basketball Club is a non-profit community service organization initiated and managed by ABP Community, consisting of basketball lovers from enterprises at ABP. It mainly devotes to promoting communication and enlivening sports environment. 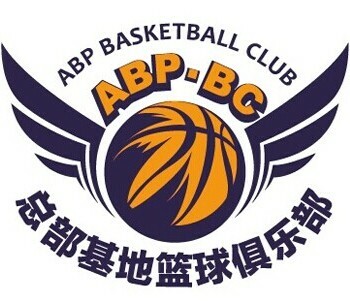 ABP Basketball Championships is the brand activity of the club and it has been held for nine times consecutively.